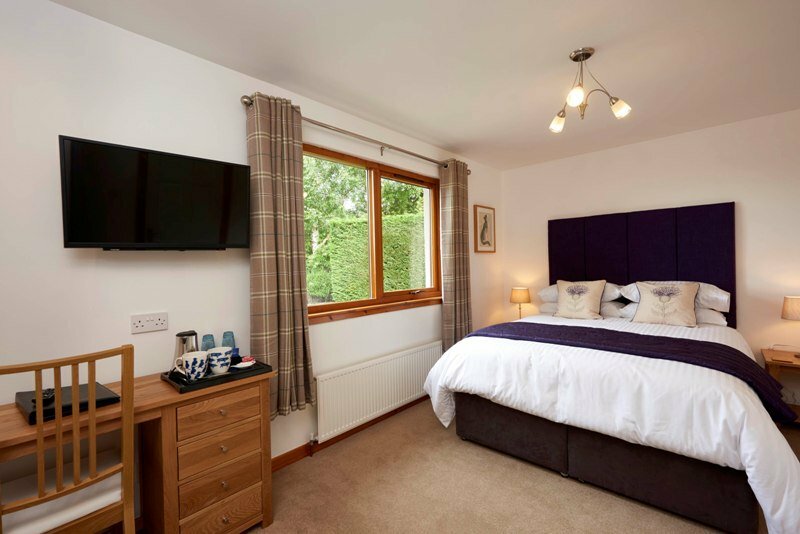 By The Brae has three guest rooms, named Haggis, Neeps and Tatties, all of which are stylishly decorated and well appointed with your comfort in mind, perfect for a northern Highland getaway. 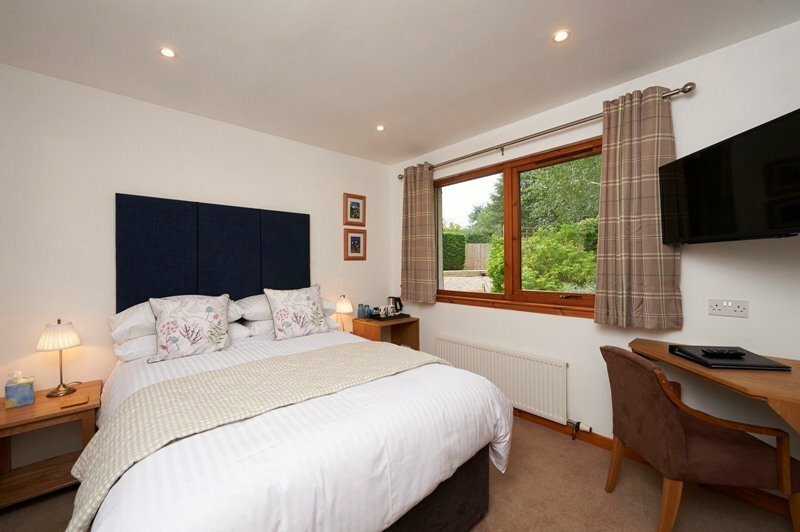 The rooms have flat screen TVs (with a wide selection of Freeview channels), tea and coffee making facilities and a choice of very comfortable double, king, and twin/superking size beds, all fitted with high quality Egyptian cotton linen. 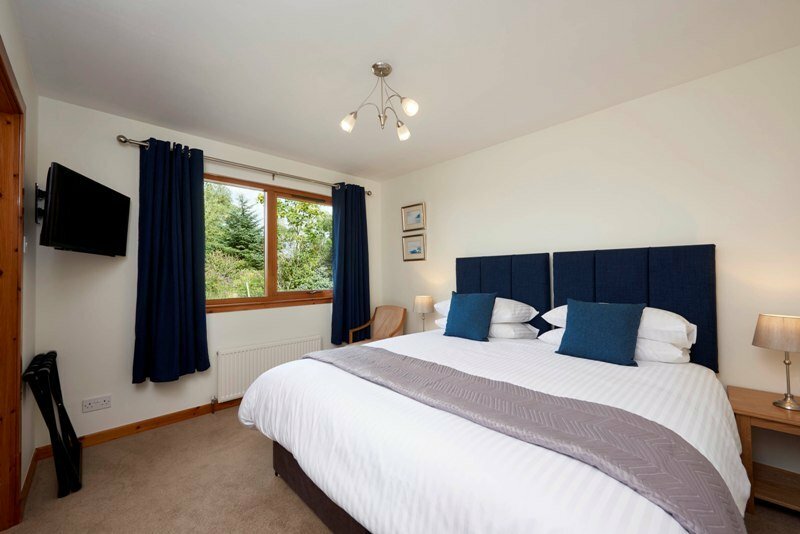 The 3 en suite shower rooms offer plenty of thick fluffy towels, bathrobes and a selection of luxurious toiletries from the Scottish Fine Soaps Company. There is also a light and spacious guest sitting and dining room which is a tranquil place in which to relax with a book or a drink. On the sitting room walls and throughout the house there’s a fine collection of original artwork including many works by Scottish artists. Free internet access is available in all parts of the house. By The Brae B&B is no-smoking throughout.